Some of the most difficult relationships are those between people who can be categorised as ‘avoidant’ and others who are labelled ‘anxious.’ Learn to know which of these two you might be – and how better to handle the tensions that arise in a pairing with your counterpart. “There are so many ways to be unhappy in love, but one kind which modern psychology has given particular attention to are relationships, very high in number, in which one of the parties is defined as avoidant in their attachment patterns – and the other as anxious. 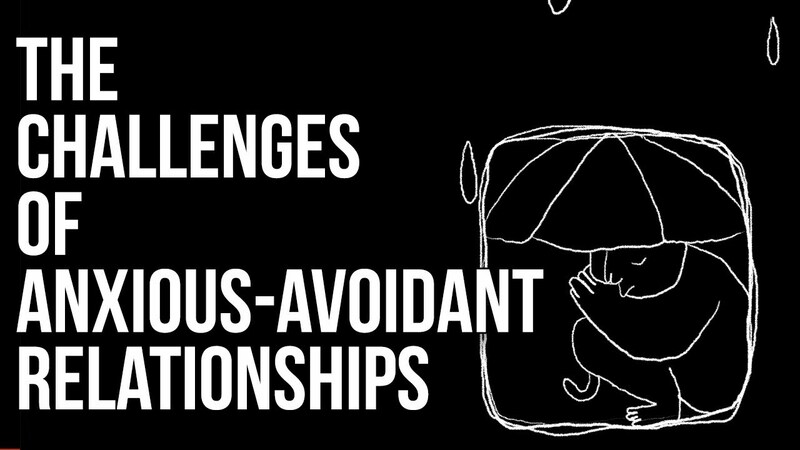 The Challenges of 'Anxious'-'Avoidant' Relationships by creativecommons (CC) is licensed under a Creative Commons Attribution-Share Alike 4.0 License.